How to Master FF5 Jobs and Farm Gil! Final Fantasy V is a wonderfully goofy, fun game. Yes, its characters and plot are a bit thin, but I CAN'T HEAR YOU BECAUSE OF ALL THE JOB CLASS AWESOMENESS. So many fun combinations to play with. 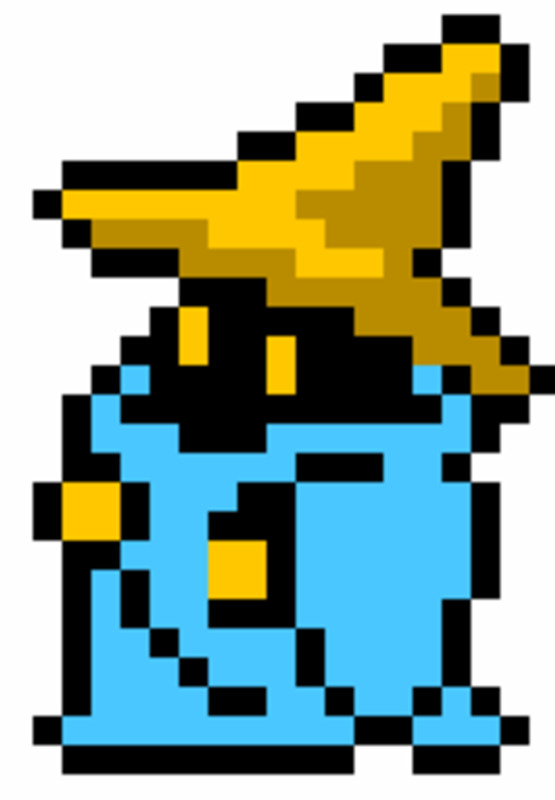 But still, you need to do some grinding to level up FFV jobs. Here's my shortcuts. P.S. 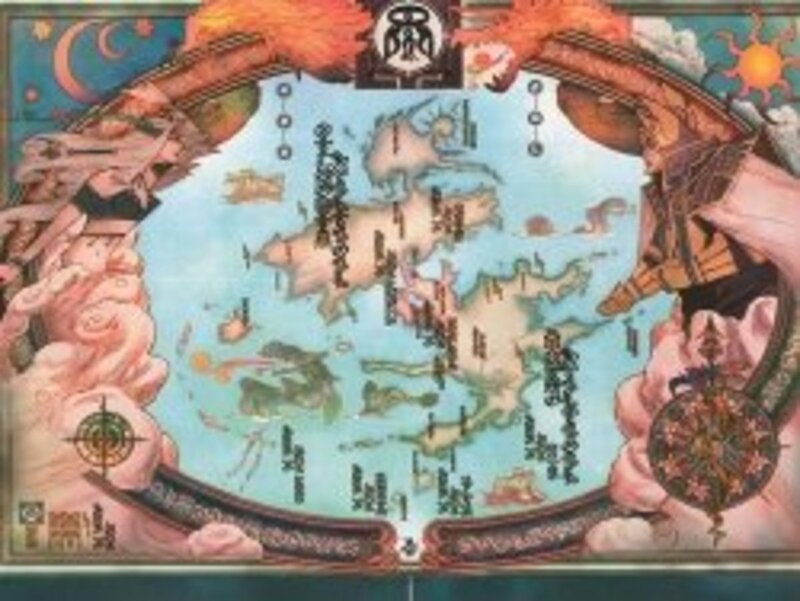 Do NOT buy the Anthology version of FFV. Its script/translation is flatter than Fusuyo after a TPKO. Get FFV on iOS or Game Boy. Or do what I originally did: after each Anthology playing session, read the GBA script to discover all the zany banter you missed. 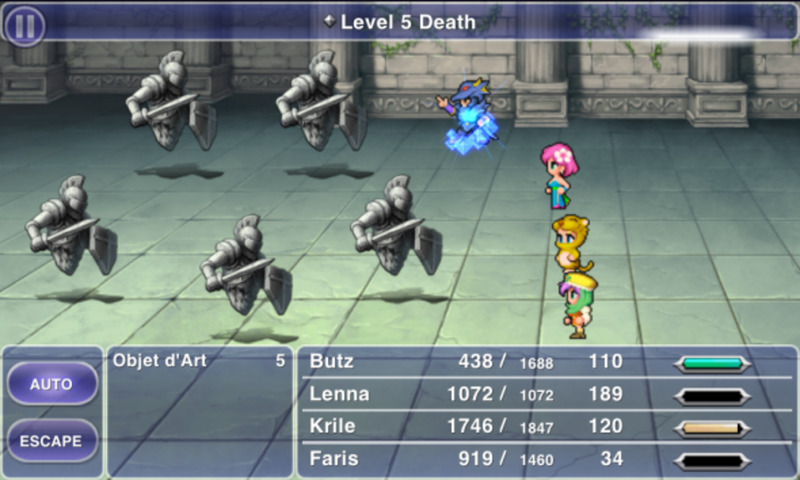 Left: Screencap from the iOS remake of FFV, which is the GBA version redrawn. 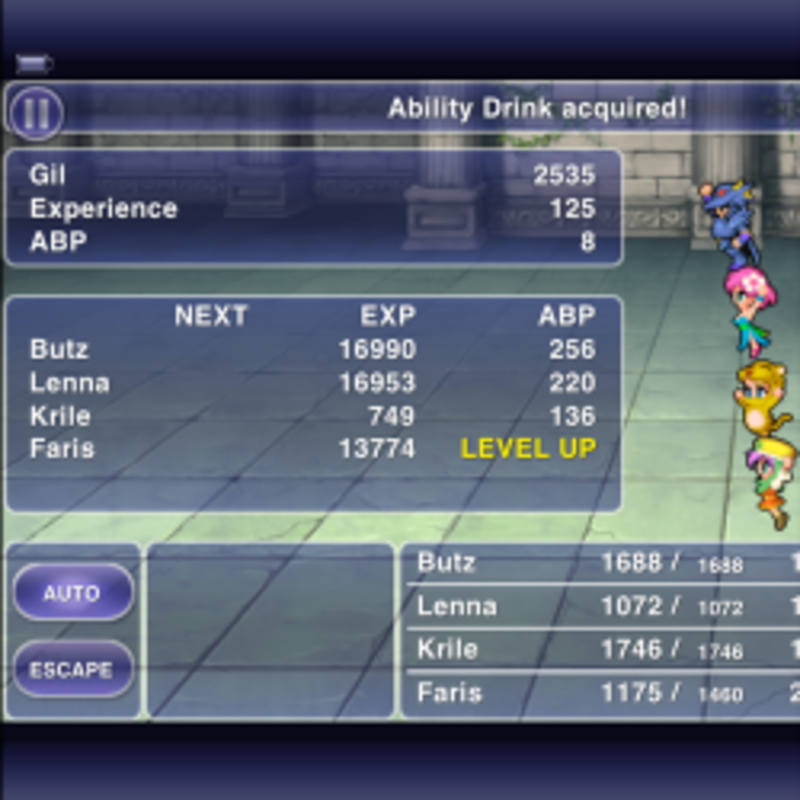 What, Faris only NOW learned to drink? My favorite walkthrough/tips site, Final Fantasy V: Spirit of Heroes, recommends spending as little time as possible in this cave because SQUIRRELS KILL U DED. They also multiply into 5 if you're foolish enough to smack them with most kinds of magic. HOWEVER, They are vulnerable to Earth Magic (Stalactite or Cave-in only; the others are duds). 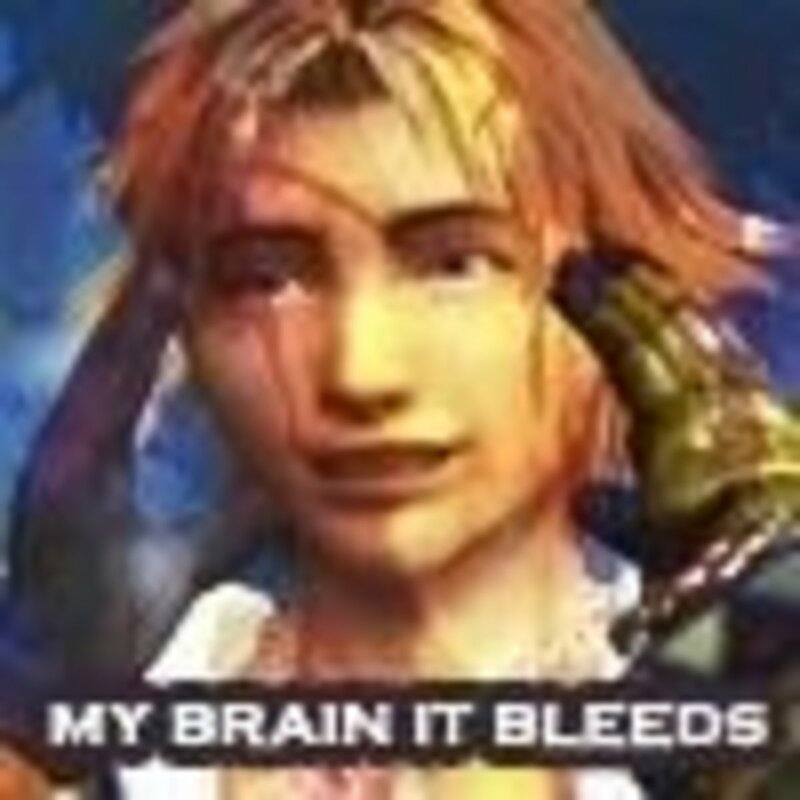 Defeating them nets you 5ABP, the best you can do at this stage of the game, and each Skull Eater drops 100gil. At least two people with Geomancer's !Earth/!Gaia ability. White Magic "Raise" spell and/or lots of Phoenix Downs, which can be bought in Jachol Village to the south. 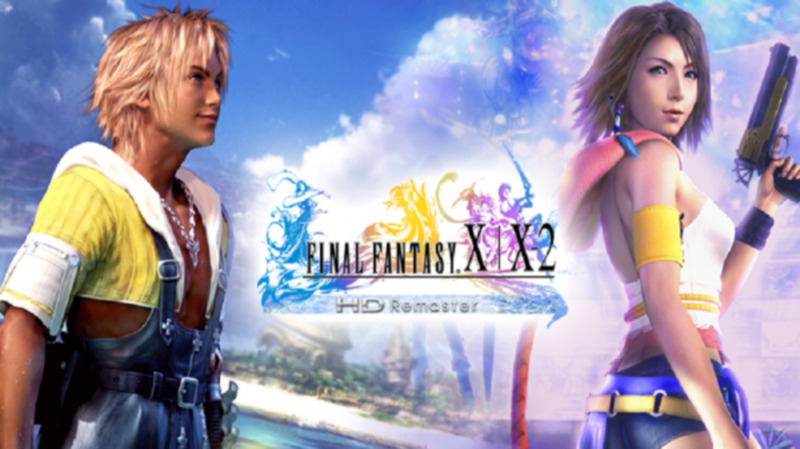 Optional: Ranger/Hunter's "summon animal friends" magic can be handy, if you've gotten as far as the Chocobo Forest. Spam !Gaia/!Earth on the Skull Eaters. You should have at least two people casting this in case one goes down. Don't waste extra MP on healing; just Raise/Phoenix Down as needed. Equip any Elven Mantles you've got, and/or First Strike from the Ninja, to minimize Skull Eater's chances to hit people. If you've mastered the !Animals/!Critters ability, give it to one of your non-Earth-mages and check that Animal summoner's equipment weighs less so that he/she has the highest agility and goes first. Visit Jachol Village for an Inn or restock of Phoenix Downs as needed. 1. Grind until ONE character's level is divisible by five. Make sure it's not EVERYONE. 2. Go to the Library of the Ancients. 3. Give !Learning to those whose level is divisible by 5. 4. Bring plenty of healing and offense. 5. Fight the book on the roof or books in the basement, being miserly with damage until you see Page 64 (blue guy). DO NOT HURT HIM. 7. !Control him, or just wait for him to cast Level 5 Death. 9. It may take a few tries. After the Battle on the Big Bridge, you find yourselves near a town by the name of Lugor. Er, Regole. Or maybe Rugor. Dang those variant translations. Anyway, its shops have all sorts of weapons and goodies, and you can't afford all of them, right? There's a Sealed Castle to the south whose gil-heavy Shield Dragons are too powerful for you to tackle yet. EXCEPT. They're vunerable to !Control, the level 2 ability of Beastmaster/Mediator. At least one character with !Control, maybe more. Steal is also handy, if you can sneak it in, as Shield Dragons have a rare Gold Shield steal. Enter the FRONT LOBBY of the castle. Do NOT proceed past it. Spam !Control on the Shield Dragon. Command it to cast Blaze/Flame on itself. Whatever you do, do NOT let anybody hit it, because that kicks off !Control. Steal and heal while the dragon is helpless. If you're getting killed too much, just move on. You'll be able to come back here later, and there's an even better grinding spot coming up shortly. 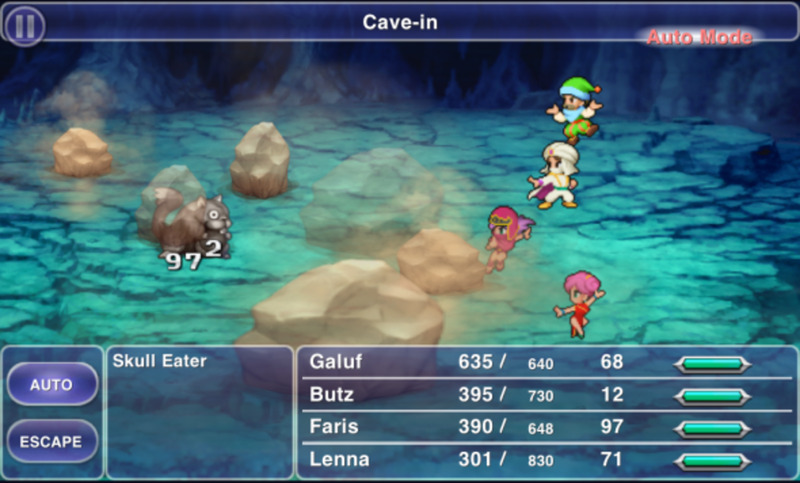 Here's the best place in the game for ABP grinding, also good for gil farming: the basement of Galuf's castle. Go out of the throne room and head downstairs on the right. There's a handy save point one floor above this grinding spot. Objet d'Art yields 4 abp if you fight the pair, or 8 abp if you fight all 5. Each statue drops 507 gil. XP is only 100, so Shield Dragon beats them, but it's the jobs you're trying to master, right? There are two strategies, depending on whether you've acquired Level 5 Death. Either way, you should stock up on Gold Needles in the shop on the west side of the castle: about 15 if you have the blue magic spell "Death", or 90 if you do NOT. Character 1: Lance, Dance or Dancing DaggerCharacter 2: StealCharacter 3: Lance, Dance or Dancing DaggerCharacter 4: Blue Magic, Death Level 5 (Cost: 22MP). 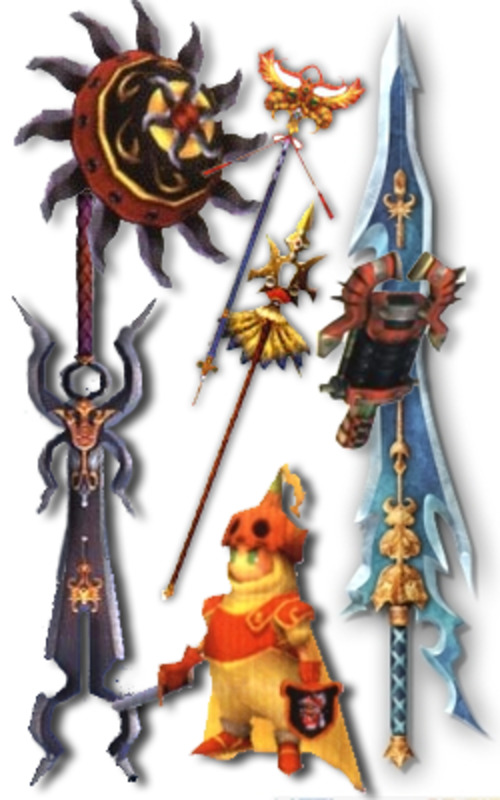 During set-up, try to give this character the heaviest equipment (Kornago Gourd, Hypno Crown e.g.) and lowest agility so that he/she goes last. Repeat until Character 4 runs out of MP, then rotate abilities and equipment so that char 4 is recharging MP and someone else is in character 4's slot. If you run out of Blue Magic, then Item > Gold Needle > target statue will vaporize one Objet d'Art. And of course Gold Needles un-petrify. Go upstairs to save and/or outside and to the middle building of the castle to rest at an Inn. Check items now and then; if you've stolen 99 Hi-Potions or racked up 99 Gold Needle drops, sell some of them in the shops on the west side of the castle. If you don't have the Death Level 5 spell, just use the Item command to toss Gold Needles at the statues. This is a little slower than the Death spell (which eliminates all statues in one pop), and you'll have to keep buying more Gold Needles from Castle Bal's shop. Guestbook - Hope this helps! 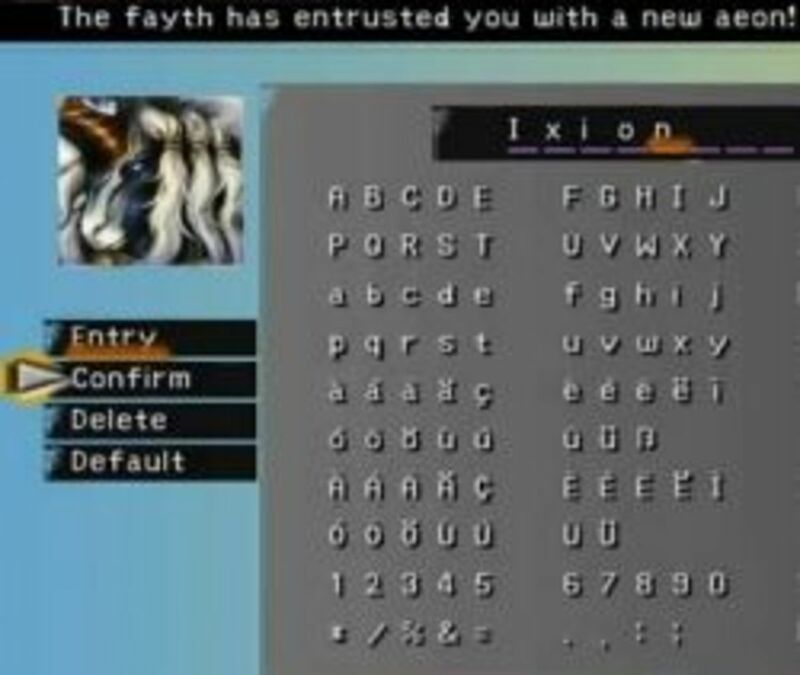 Does Esuna work as well?